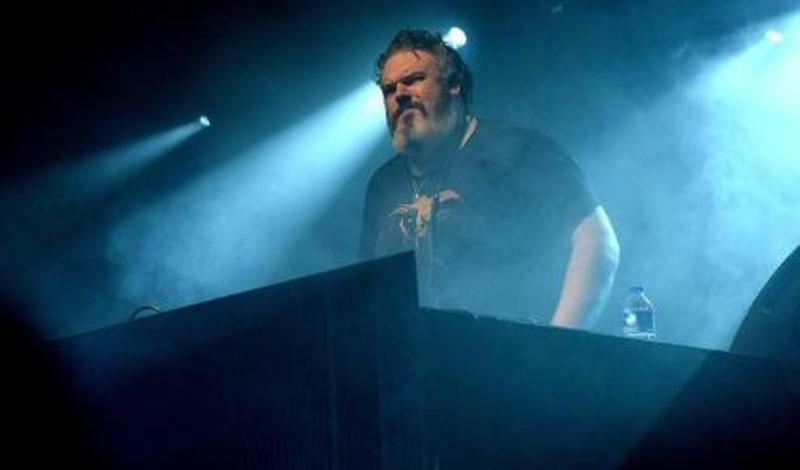 Many people know that Kristian Nairn who plays the role of Hodor is also a DJ and when he's not Hodoring around, he's busy creating some wonderful music. 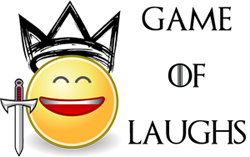 Last year when other Game of Thrones' stars were busy shooting season 5, Kristian was busy with his Rave Of Thrones tour. Last week Kristian released Beacon, which is a follow-up to his first studio track, “Up (Club Mix)”.